Financial Sustainability: balancing revenues with expenses while retaining levels of service for the community. Secure, involved business management of the City. Responds to Council Goal: #9 – Revenues and Financial Stability, #10 – Customer Service. Continue updating citizens with current information and awareness of social needs/public safety needs, government actions, and changes in our community. 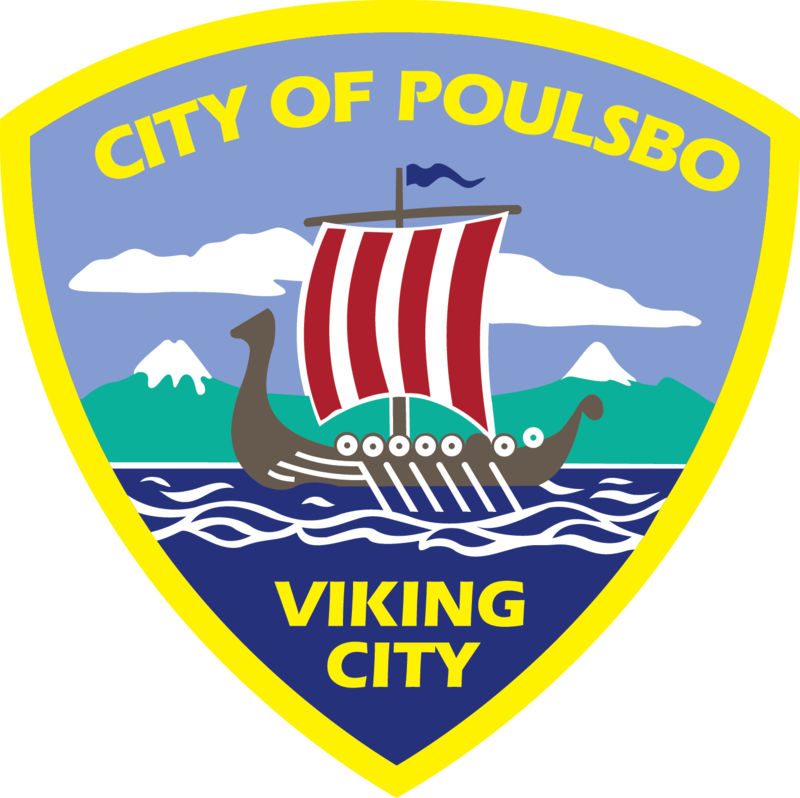 Regional presence: Poulsbo, by its geography, is the center of North Kitsap County. Provide regional services and find regional revenues to support these services. Regional involvement in Housing Kitsap to help promote affordable housing, establish affordable housing ad hoc committee. Regional board positions for Kitsap Transit, CENCOM, Department of Emergency Management, Kitsap Regional Coordinating Council including Executive Committee, Puget Sound Regional Council, Vice Chair Transportation Policy Board and Executive Committee member. Appointed to Body Camera Task Force for the Washington State Legislature.